Imagine how Doyle Brunson would have reacted if you approached him in a seedy 1950s poker room and predicted the future of the game. One pictures ‘Texas Dolly’ giving a quizzical tilt of his cowboy hat if you had told him that, one day, players across the globe will be sitting in their pyjamas playing poker against each other via a magic box. Now, poker has evolved even further. Collaborations have been formed between many major online poker rooms and mobile phone platforms such as Android, Blackberry, iOS and Windows. Brunson, in his Texan drawl, would have denounced it as ‘crazy talkin”, but the reality is now upon us. Quite literally, we have online poker in the palm of our hands. Pokerstars offers one of the most prominent mobile poker apps available today. 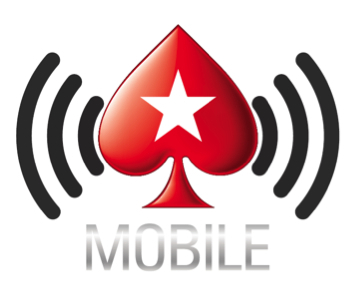 Pokerstars Mobile offers much of the functionality associated with the world’s biggest online poker site. The trademark Zoom tables are available in addition to the iconic scheduled tournaments such as The Sunday Million, SCOOP, TCOOP and WCOOP series. The whole spectrum of Pokerstars ring, sit & go and play money tables can also be played via the app. If you are spoiled for choice between all of that, don’t worry! Pokerstars Mobile allows up to 4 tables of multi-tabling (5 on tablet devices). 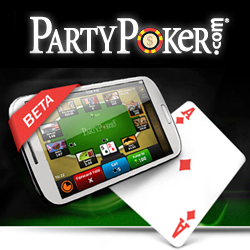 Unsurprisingly, the PartyPoker and bwin network have also joined the mobile poker scene. Their apps are available exclusively to Android phone users. Although the selection of games available on these mobile sites falls short of the Pokerstars range, mobile players still have plenty to get stuck into. The full selection of cash games are available, plus PartyPoker’s FastForward Poker game. The most discerning mobile grinders will be interested in the new ZyngaPlus Poker app. 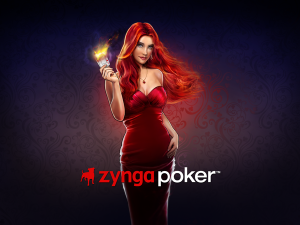 It seems inevitable that the bulk of Zynga’s enormous play money userbase will migrate to ZyngaPlus in efforts to turn their hobby into something profitable. This will mean rich pickings for seasoned grinders. ZyngaPlus uses the very stable and stylish design which worked to the satisfaction of so many play money users. ZyngaPlus has the usual selection of cash games, sit & gos and tournaments PLUS exciting bounty tournaments. This could be a challenger to the major sites in the years to come. 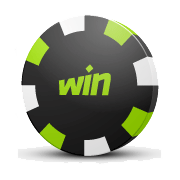 Another emerging Mobile Poker site of interest is provided by WinPoker. This iPoker skin site has been attracting interest with its exciting and unique recent promotions. For example, WinPoker is currently offering a monthly $500 reward for the player who tweets the best WinPoker bluff. The table action and wild play this creates makes it an appealing option for mobile poker players. 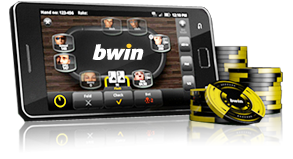 WinPoker Mobile is currently in the late stages of its beta test, but the signs are positive. Players report that every form of poker (including Speed Hold ‘Em) is available on the app, with the added benefit of access to hand histories. WinPoker has just announced the ability to deposit and withdraw with bitcoins, so the present and future look equally bright for this site. Copyright © 2019 FreePokerCashBankroll. All Rights Reserved.